Bay Breeze Seafood Restaurants offers a wide variety of fresh seafood prepared with quality ingredients made in house. Established in 1999, Bay Breeze has expanded to 6 locations throughout the southeast and continues to grow. Focusing on quality hand breaded fried seafood as well as chargrilled and broiled options is what puts us above our competitors and earned us #2 rated seafood restaurant in Georgia in 2016(**onlyinyourstate.com) along with other local awards. 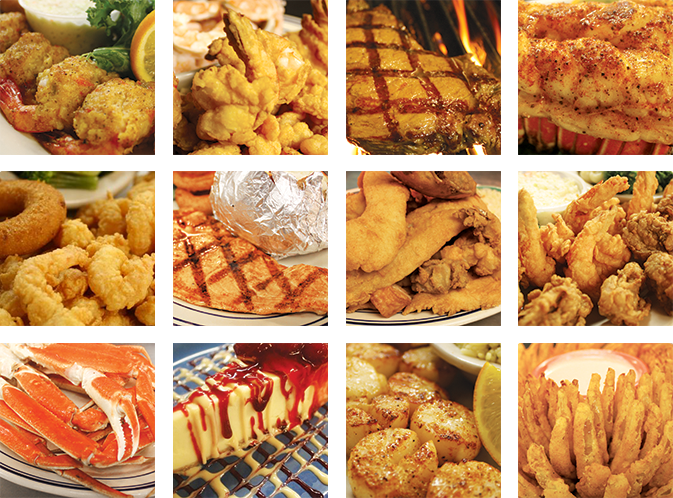 Come in and see why everyone raves about our seafood. The food was great. The portions were big and they have the best crab legs I’ve ever had. The service was bar none the best around. Our waitress was so very kind and fast. If you go here to eat ask to be sat in Kristen or Halley’s section they will provide the best services CEO you’ve ever had. The prices were very reasonable for a seafood place as well. We will be making this our regular weekend treat. Thank you very much for the great experience Bay Breeze. Good crab legs. I recommend this place. Welcoming to people who don’t know about seafood. Delicious food: generous portions and great service. One of my new favorite places!